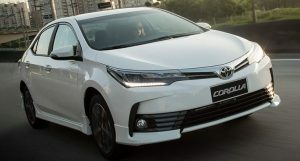 Currently 6 Toyota car models are available for sale in Dubai. 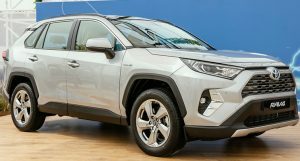 The lowest price Toyota is Yaris for AED 59,000 while the highest price Toyota is the Land Cruiser which retails for AED 216,000. 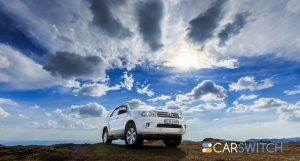 In addition, Toyota Fortuner & Rav 4 are also very popular in Dubai. 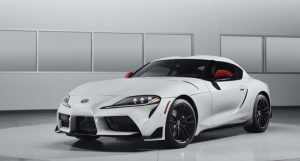 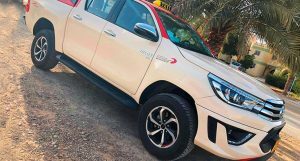 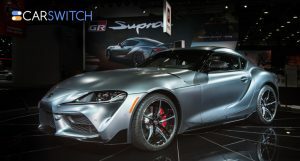 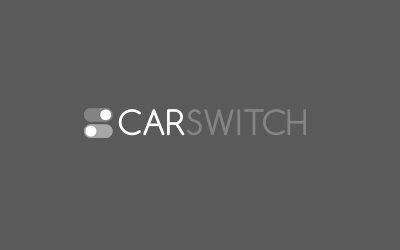 CarSwitch brings you Toyota car prices, promotions and full specifications - including news, reviews and pictures - in Dubai. 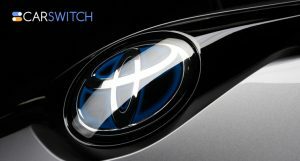 Book a Test Drive today to buy straight from the official frahchise dealer for Toyota cars in Dubai.